Mothers or mothers to be are always special, this is why I love mother's day it gives men a chance to show our appreciation for the women who brought us into the world. I always thought it was not fair that women are the underdogs in this world so they seem as second class citizens (James Brown said it best in his song It's A Mans World). Thank God for The Virgin Mary who is not just esteemed by Christians but Muslims also. 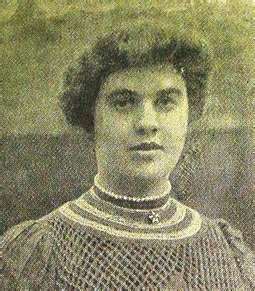 A Little known fact about women chosen and used was a young girl named Florrie Evans who said in a meeting she loved the Lord Jesus with all her heart which led to recognising the presence of The Holy Spirit, which sparked off the expectation for the Welsh Revival of 1904. 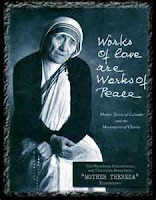 This weeks guest was an orphan in Mother Teressa India orphanage listen to a testimony which will bless and encourage .